A true measure of a school is not what its students are doing when they are 18: it is what have they have done when they are 80. So welcome to the passionate, engaging, and effervescent Summerhill International School. Please do stop reading if you’re looking for a one-dimensional exam factory, a by-the-numbers international school, or a quiet escape from the world. There is no flag over our door. We are an unsectarian community of 16 nationalities, crackling and fizzing with life, with no time for the narrow education offered by those living in fear of pie charts, graphs and tables. “A single candle can light a thousand others without diminishing its own luster,” said the Buddha. We agree. At Summerhill International School we value the importance of education in the early years. These years form the basic foundation, shaping both a child’s character and their desire to learn. Instead of just being intellectually stimulated, children must learn to live and socialize with their fellow human beings as part of a considerate and mutually supportive community. 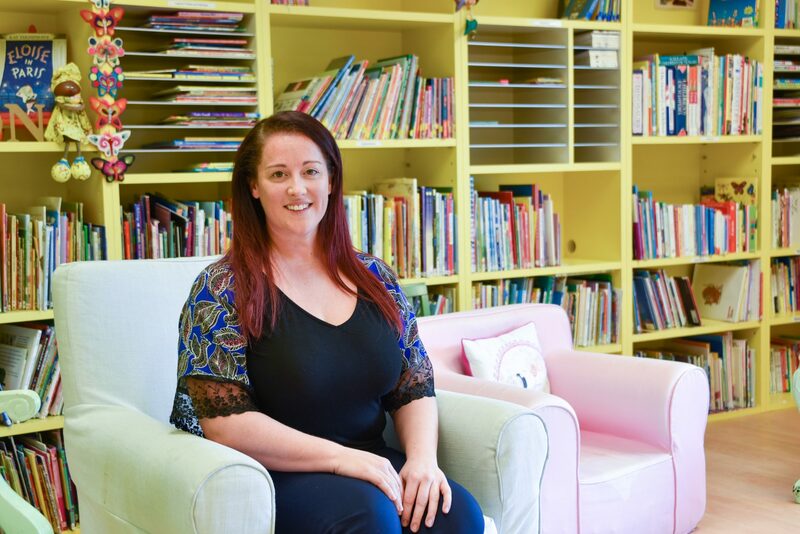 In this role, preschools carry an important responsibility to complement the care and support provided by parents and family. At Summerhill we value the child as strong, capable, and resilient—rich with wonder and knowledge. Every child brings with them deep curiosity and potential and this innate curiosity drives their interest to understand their world and their place within it. The emotional, social, and physical development of young children has a direct effect on their overall development and on the adult they will become. That is why understanding the need to invest in very young children is so important, so as to maximize their future well-being. As a fully accredited Primary Years Programme (PYP) Early Years Learning Centre, our educators receive official International Baccalaureate (IB) training that encourages critical thinking, self-reflection and dedication to lifelong learning and continuous improvement. 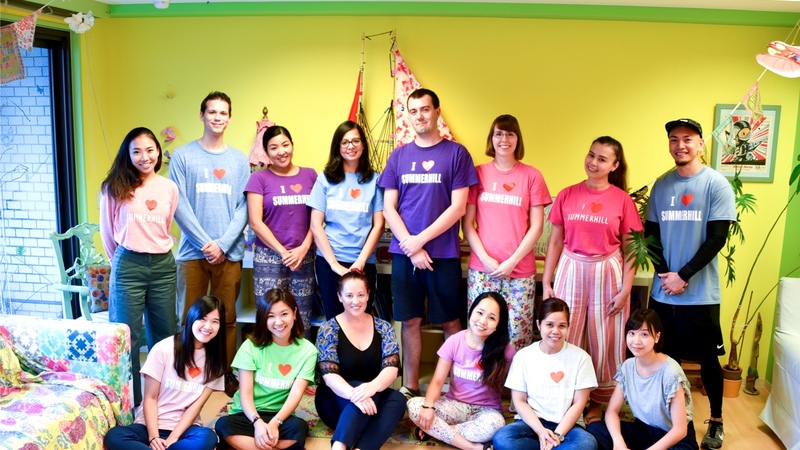 Not only do we deliver high-quality educational programs from the IB, we do it as a small, welcoming community kindergarten that embraces our cultural differences and similarities. We believe our students need the education we provide, but more than that, we believe the world needs our students. Do come and visit us. We’re a busy, happy, unique community, and you’ll be made very welcome. Copyright © 2019 Summerhill International School. Website by Custom Media.